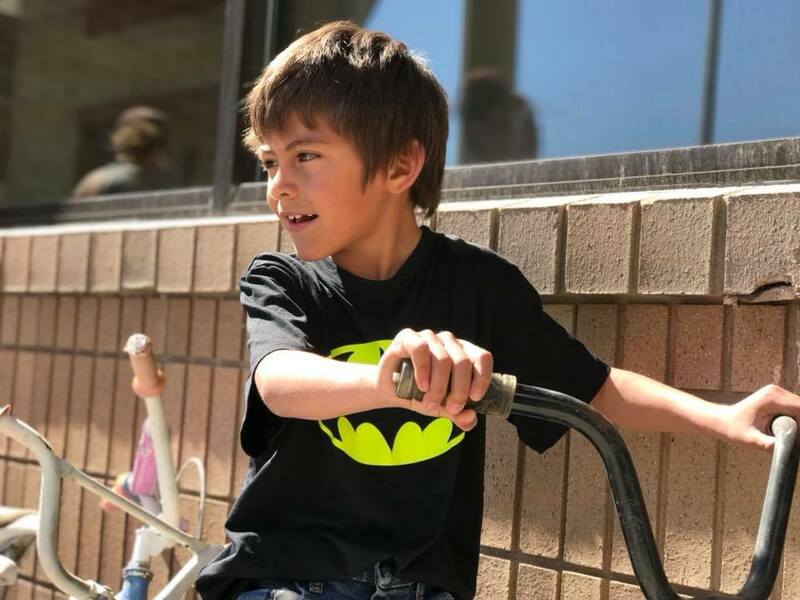 Delivering bikes to Heart Butte School on Monday, May 14th, was a success! 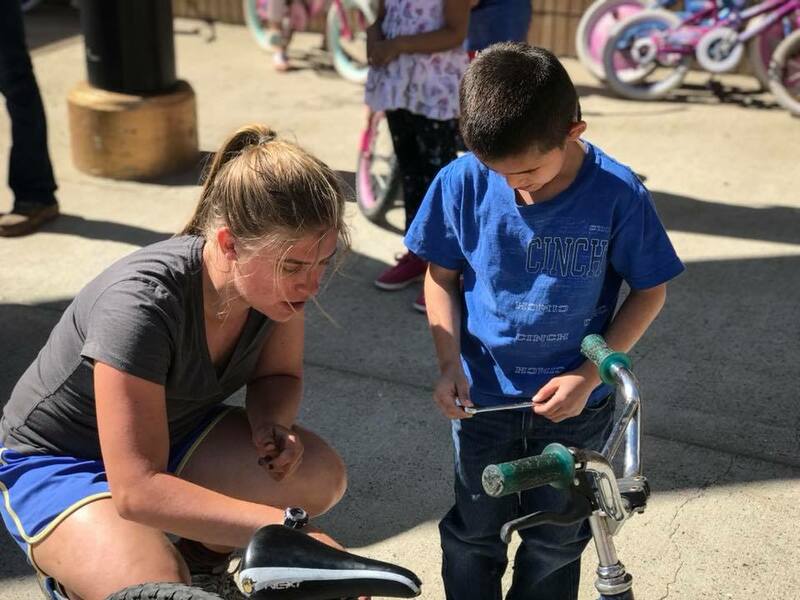 We traveled approximately two hundred and fourteen miles to Heart Butte school with stands, tools, parts, and bikes on Monday, May 14th. 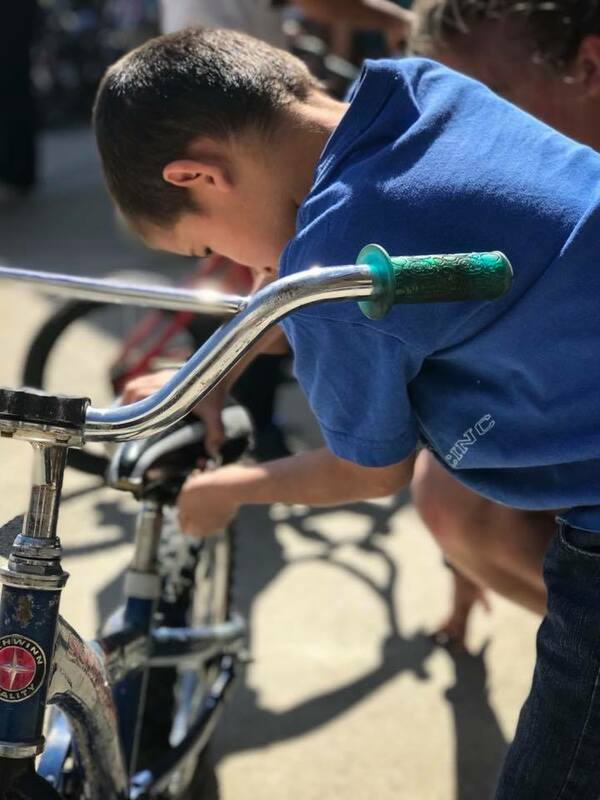 A combination of Free Cycles staff and volunteers worked from 10-2pm teaching kids how to fix their bicycle and providing 64 free bicycles for kids in need. There were also bikes that arrived from Bozeman and Helena. 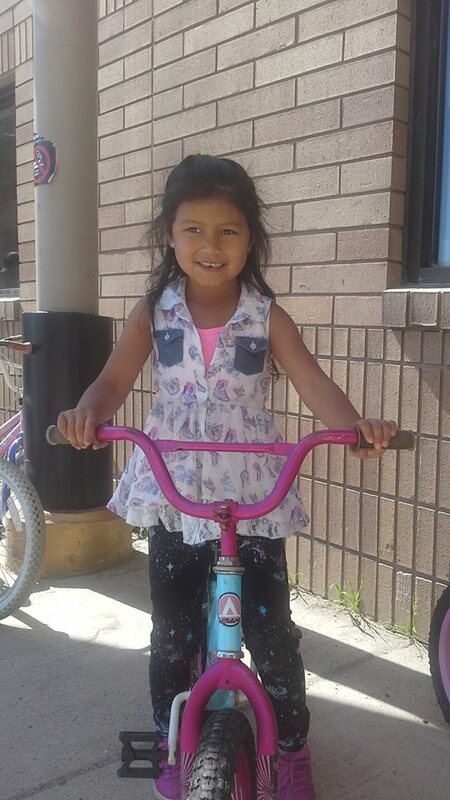 124 bicycles later, there are many happy kids on the Blackfeet Nation now pedaling around. Because of this project, many youth received their first bicycle ever. Elementary students in grades K-4 all received a bicycle. The 6th grade class also received bicycles. For the graduating senior class, there were 12 adult size mountain bicycles. Thank you to Heart Butte ❤️ 🗻 for welcoming us to their community and land, what a spectacular place. A special shout out goes to Essential Eats Distributors for helping spearhead this project. We would like to give a huge thanks to everyone who was involved including: Bozeman Bike Kitchen, Queen City Wheel House, Missoula Bicycle Works, Providence Health & Services of Western Montana, Benefits Health Systems, Kalispell Regional Healthcare, and Montana Conservation Corps of Helena, Kalispell, and Missoula! Thank you to all the volunteers who helped work on the bikes, deliver the bikes, and fit the kids to bikes on the day of delivery. We appreciate everyone who contributed financially to make this project happen as well. It is really beautiful to see Montana come together for an important and special cause.